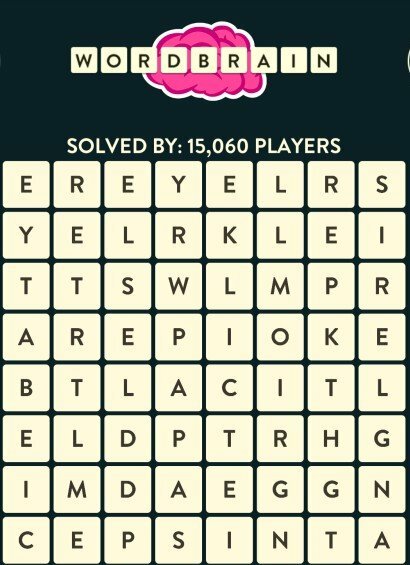 Below is the complete solution and answers guide to the Dragon Pack Chapter in Word Brain. 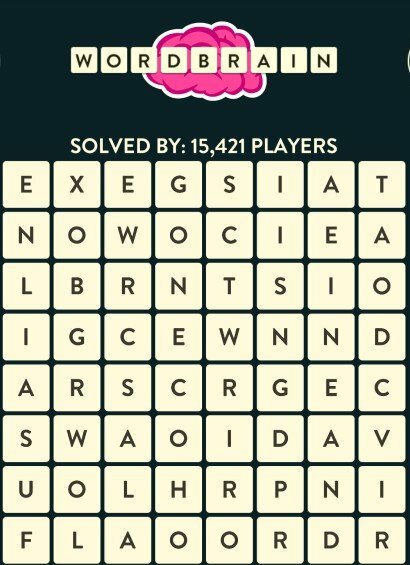 Use this quick cheat index to help you solve all the puzzles. 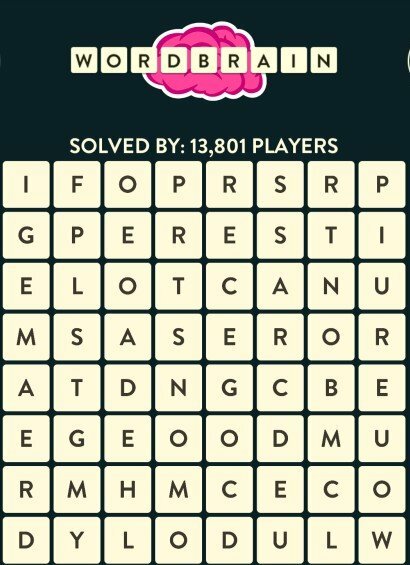 Click into the level to see the exact order on how to solve the word puzzles. 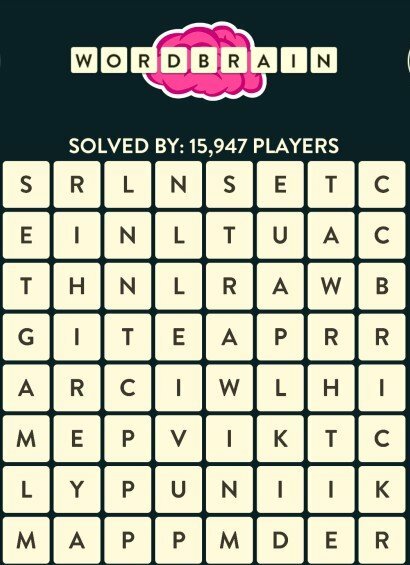 This WordBrain cheat sheet has been updated in September 2017 version 1.21.9. 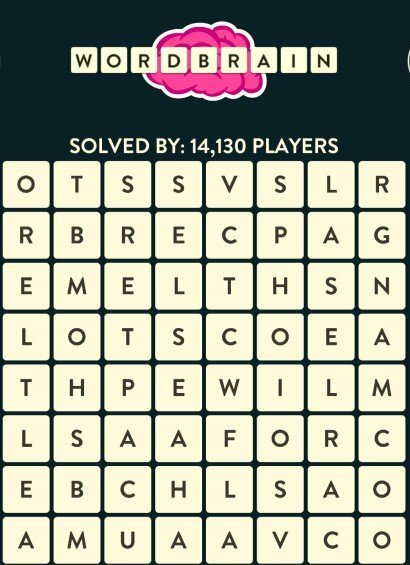 I have a different puzzle for Dragon level 1, same words but placed differently. I just cannot get it to work. Please help. I have different puzzle for Dragon level 1. The words are the same but in different order. Thank you kindly. 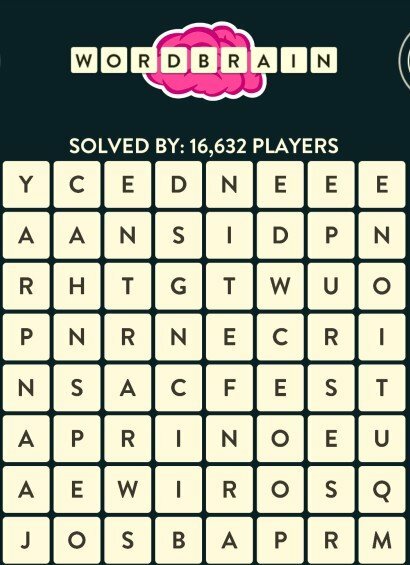 I’m still trying to get this puzzle worked but the puzzle that I’m trying to work is not the same layout as the puzzle in the walkthrough. This is Dragon level 1 and for the 3rd day, I can’t do anything. Pleas help!!!!! 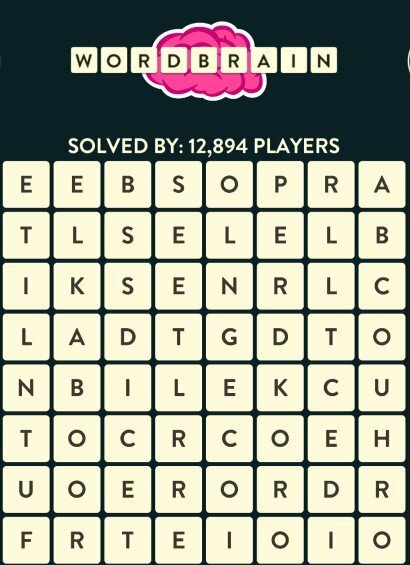 I’m dissatisfied and disappointed that you haven’t replied to my message concerning WordBrain Dragon puzzle one. It can’t be solved. The configuration is not what is available in the cheats list. Therefore I can’t proceed to complete the dragon level. This is most annoying! Same problem is there any answer? I’m not following this website? It can not be solved. Can anyone help. 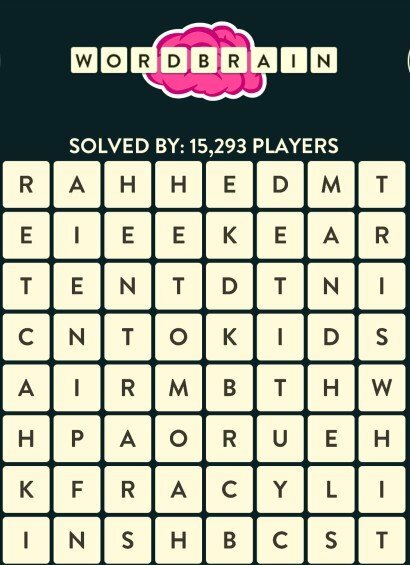 Same problem, same words but different order of puzzle. Thank you!!! Hey it took me forever but I finally solved it. Now I’m on Dragon 10 and having the same problem. Aarrghhh! I’m so close. 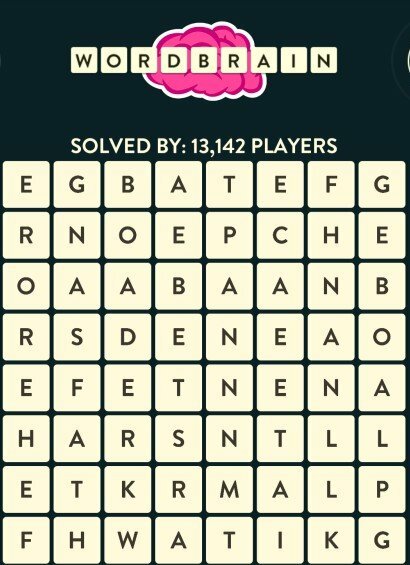 PLEASE HELP with Dragon, level 1. 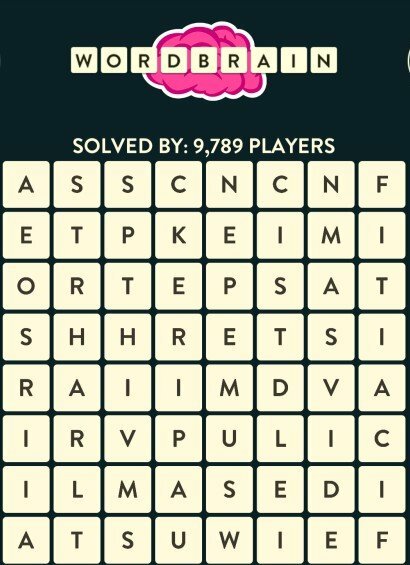 Again, the puzzle arrangement is different from the puzzle in the walkthrough. 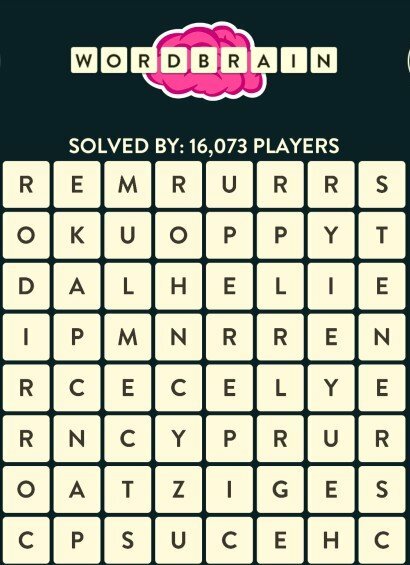 All of the words are the same except for the puzzle that I’m trying to work, so that I can continue with the game. 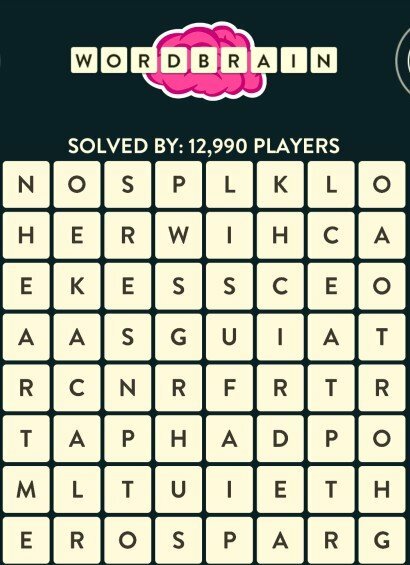 If I can’t continue after Dragon, level 1, I suppose I will try to find another word game but I prefer this game. Thank you!